Thinking about investing in a new vehicle? Save yourself some money and get behind a wheel of a car that is gas efficient. Consumer Reports released their latest data on the most fuel-efficient cars, and there are more than a few automakers to choose from. 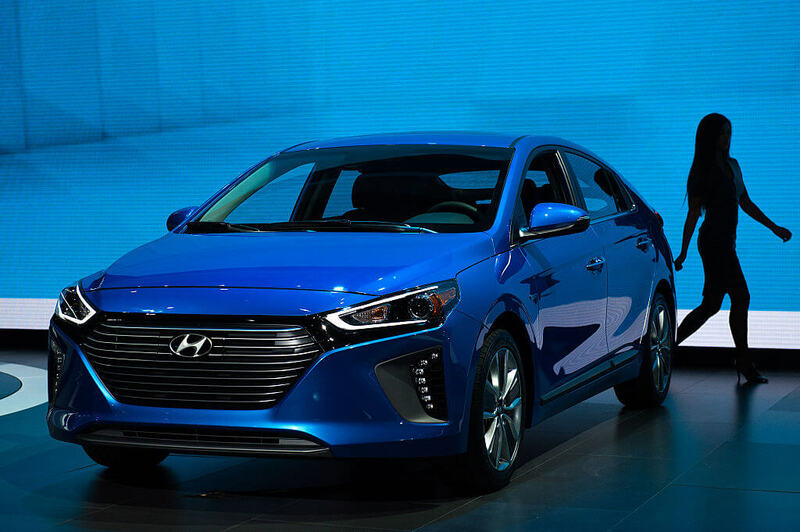 Hyundai’s answer to the Prius, the Ioniq is stocked with a four-cylinder engine and 139 hp. Its fuel efficiency levels with the Toyota Prius, with 52 mpg. While you may be sacrificing some of the handling and performance aspects of other vehicles of the same size (test drivers reported long stopping distances) this car is an excellent choice for a daily driver that will save you money in gas every time you start it up. Honda is a reliable automaker that keeps their customers coming back for another one, down the road. They’re not only affordable and safe but fuel efficient, too. 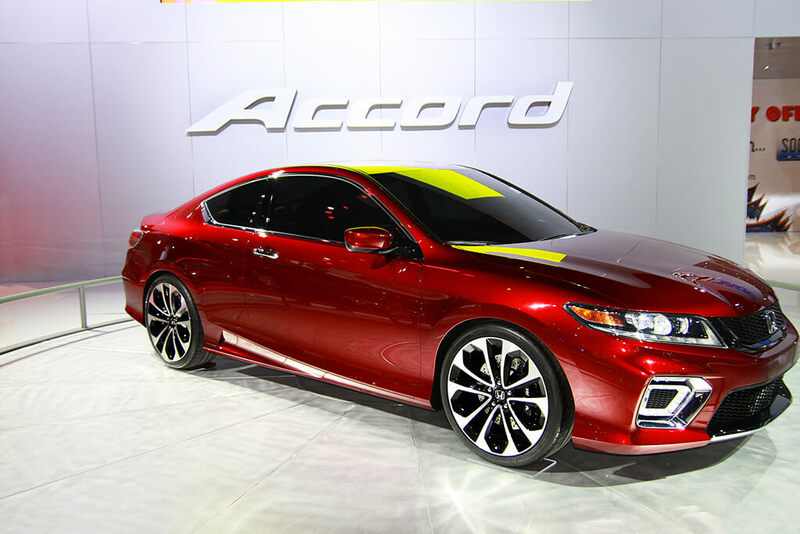 The Accord is designed to maintain the power and response drivers want, with two turbocharged four-cylinder engines and 192-hp engine. Best of all, it gets 47 mpg. 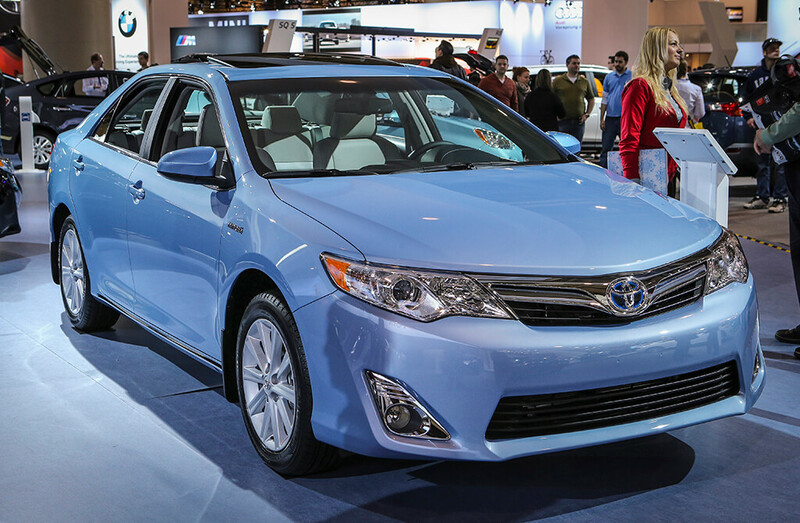 If you’re more of a Toyota person, check out the Camry. This zippy sedan is available in V6 and gets 32 mpg. This comfortable car is consistently ranked high for the best-midsized sedan and doesn’t lack space or style. We’ll close out the list with an option from Kia. 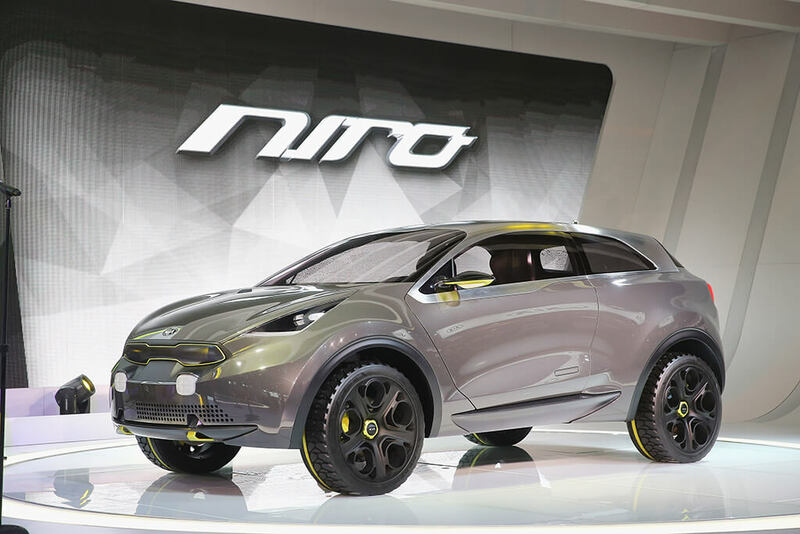 The Niro model gets 43 mpg, which means it’s not at the top of the fuel-efficient list, but it still makes the grade. This car is designed with a four-cylinder engine and 139 mpg. The Kia Niro isn’t the best for handling, but if it’s the style that you’re looking for, it’s a win.